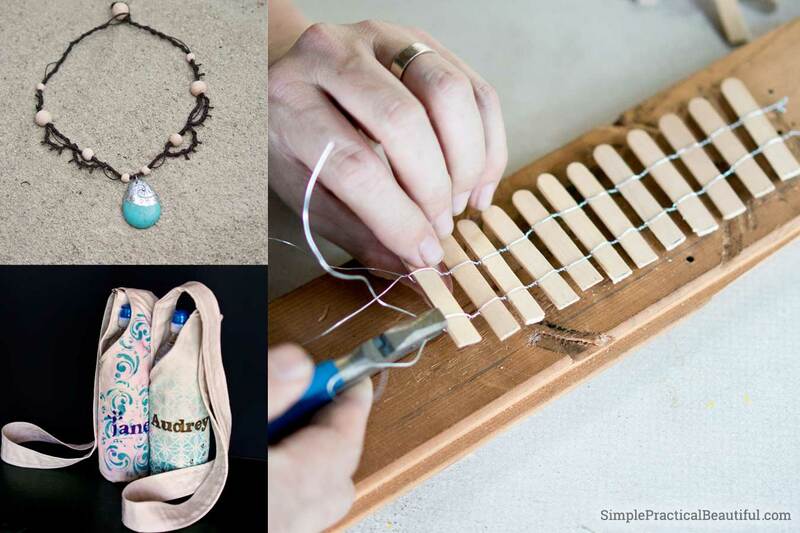 A round-up of DIY gift ideas for teens and tweens that you can make and they will love. 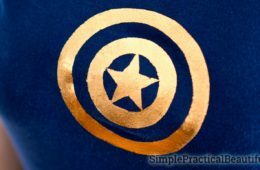 Now that my kids are getting older, the things they want for Christmas are getting smaller and more expensive. 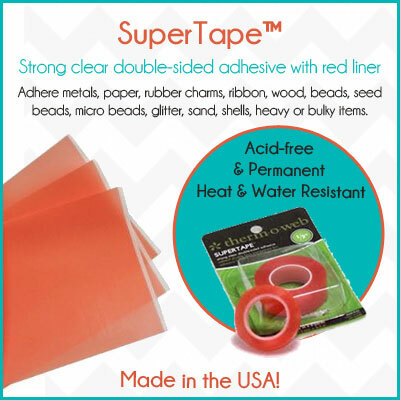 While Christmas shopping is harder, making Christmas gifts for them sometimes feels impossible. I don’t want to spend my time making something they won’t absolutely love. 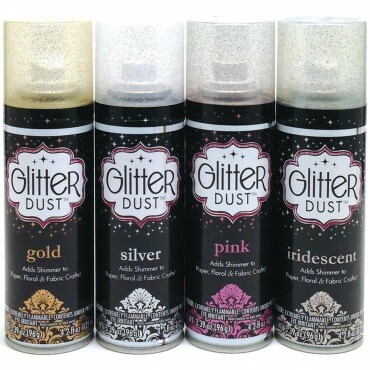 I’ve found the easiest way to figure out gift ideas for my girls is to start with what they like. 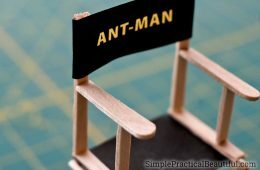 Their favorite movie, book, sport, hobby, or latest interest. If I make a gift that goes with something they already love, they usually love the gift too. 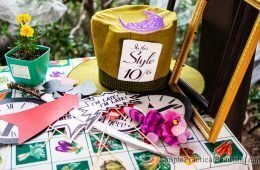 I’ve put together a list of ideas that teens or tweens (preteens) would like. 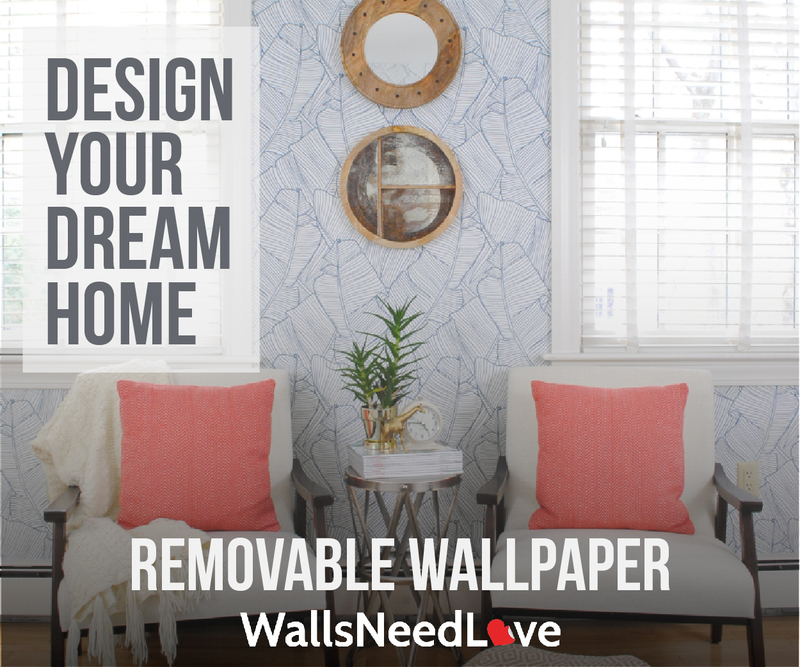 I hope that these posts spark a gift idea for your favorite teen or tween. 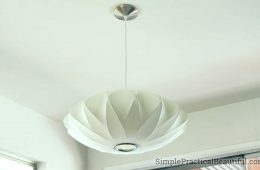 Just click on the picture or the link to read how to make each one. Everyone needs to drink water and stay hydrated. 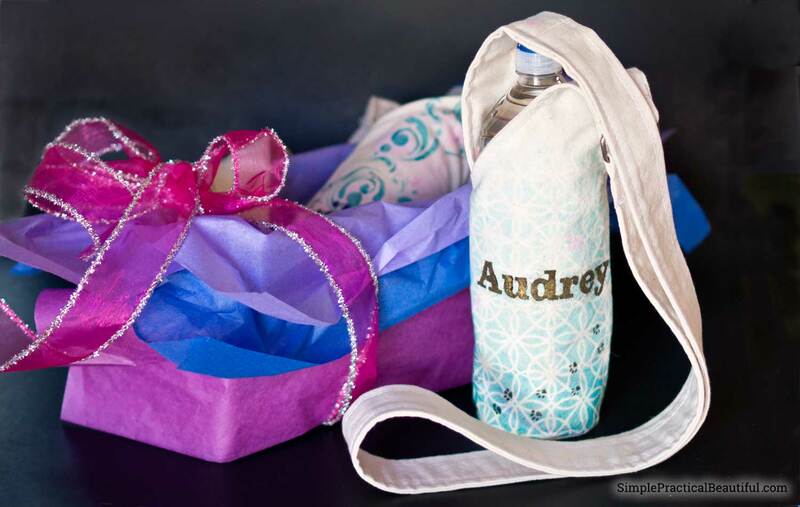 And the fun personalization and decorations made this water bottle holder perfect for teens and tweens. 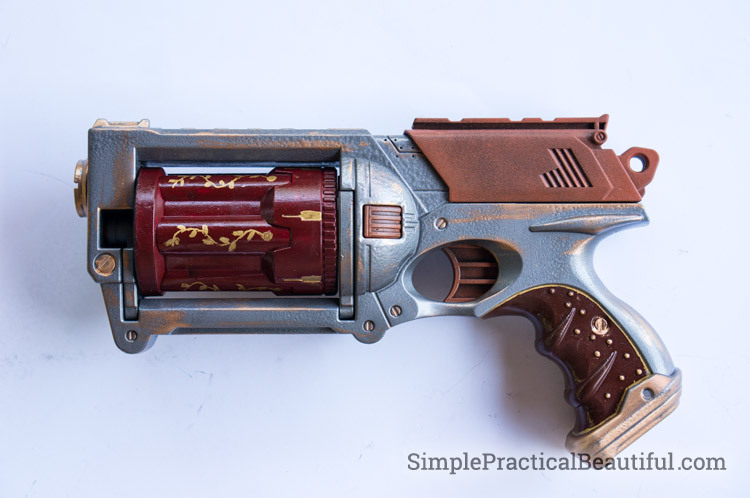 A Nerf dart gun would make a cool present, but a Nerf gun that’s been refinished to look steampunk is awesome. 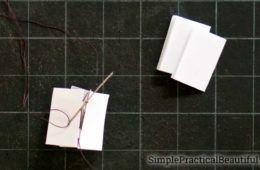 Make a portable easel for your favorite budding artists. 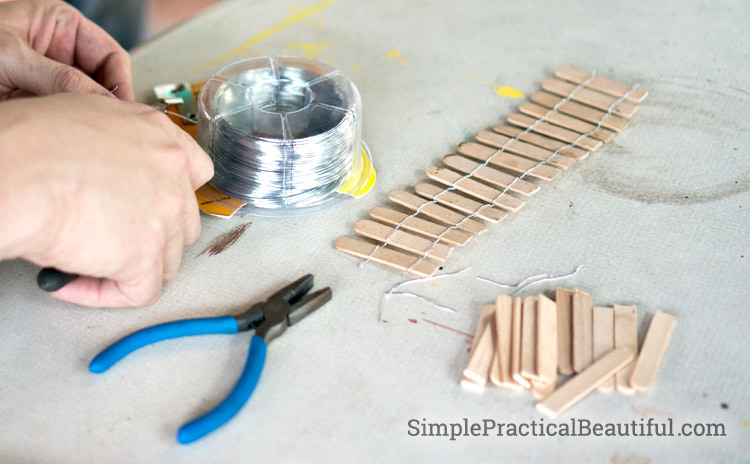 Use an old wood case, and add a few modifications to make it into an easel that stores art supplies. 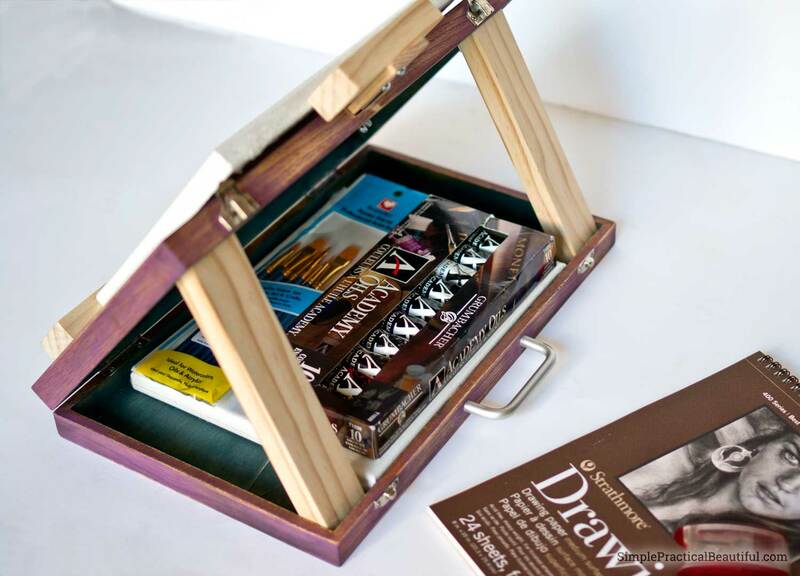 You could even add a few art supplies to the easel and create an artist gift set. Does she love Disney’s newest animated movie? 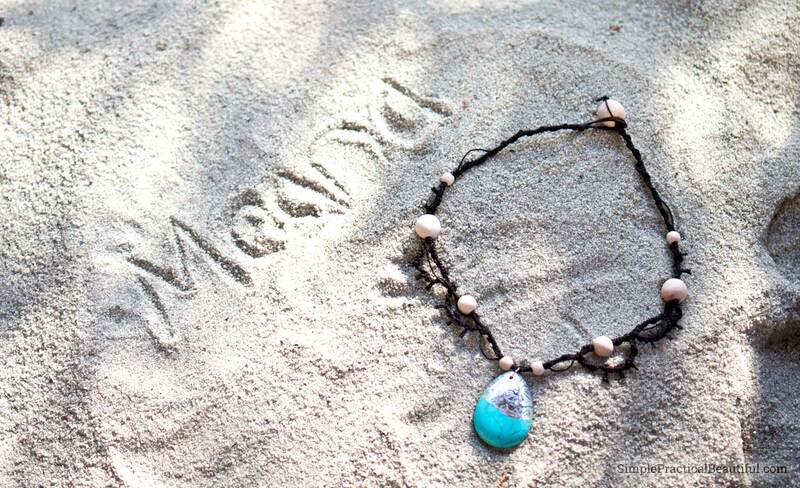 Then use hemp to make a replica of Moana’s necklace. 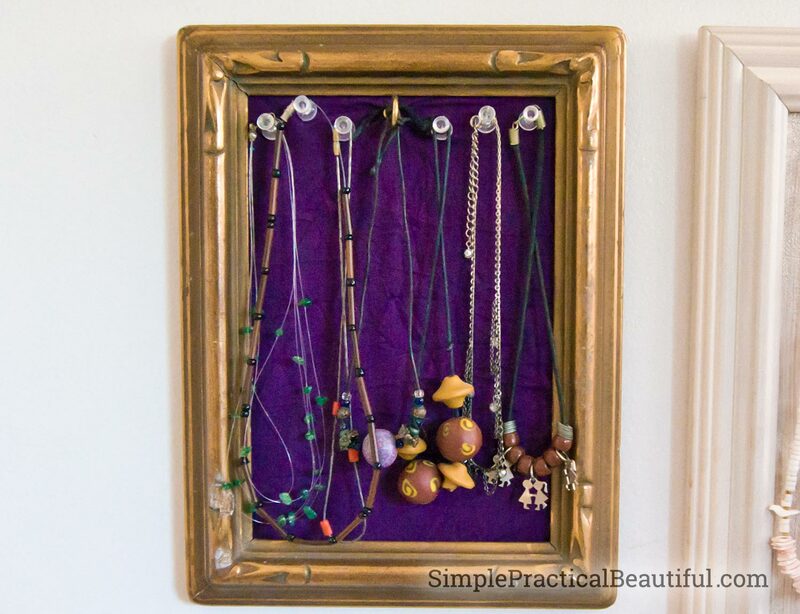 If she already has some nice necklaces, make a frame for her to store and display them. 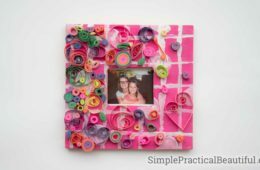 This DIY Jewelry Gallery post shows how to make a whole wall of frames, but you could easily upcycle one picture frame to make as a gift. 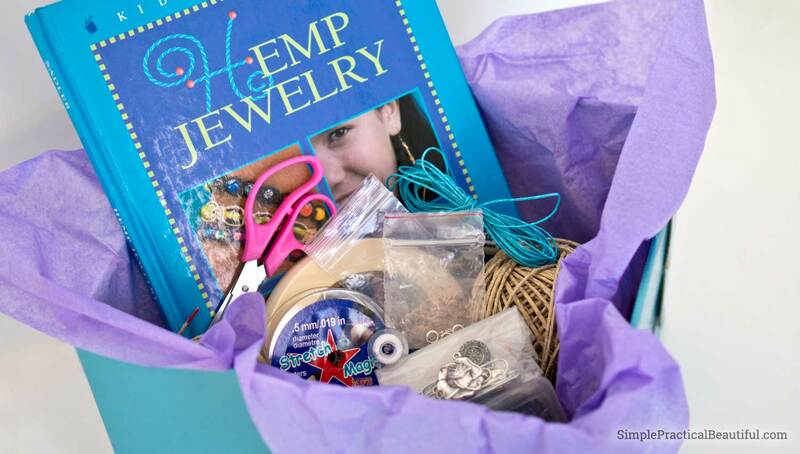 Or if your teen likes jewelry and making things, give them a gift to encourage their creativity: a kits with supplies and instructions on how to make hemp jewelry. 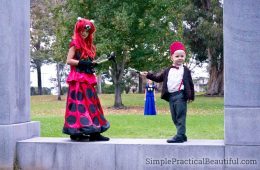 Make something from their favorite movie or book series. 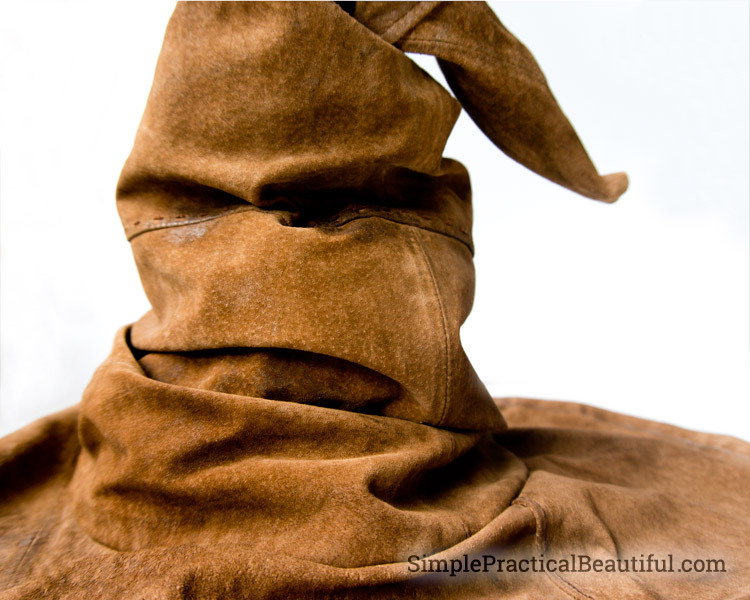 If your teen likes Harry Potter, upcycle an old leather jacket into a Sorting Hat. 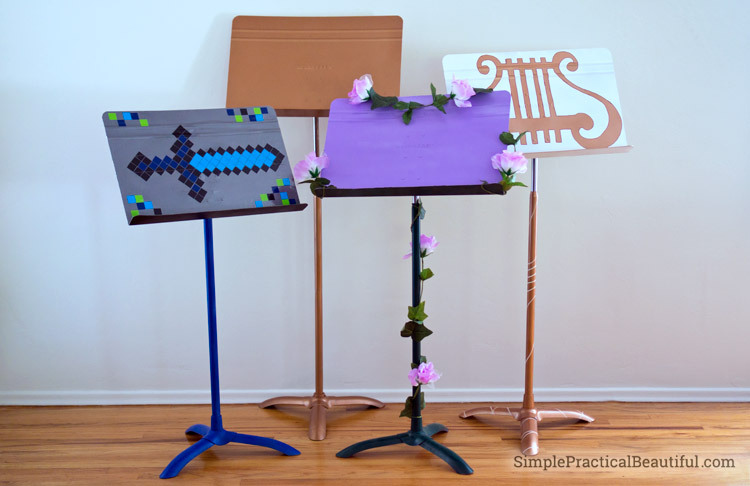 Every musician needs a music stand, so why not refinish a music stand with some spray paint or accessories to give as a gift for your favorite musician. 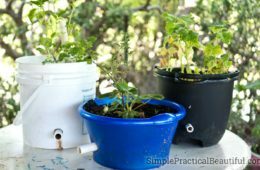 If your tween or teen has gotten into the recent trend of making fairy gardens, there are endless options of things to make for them. 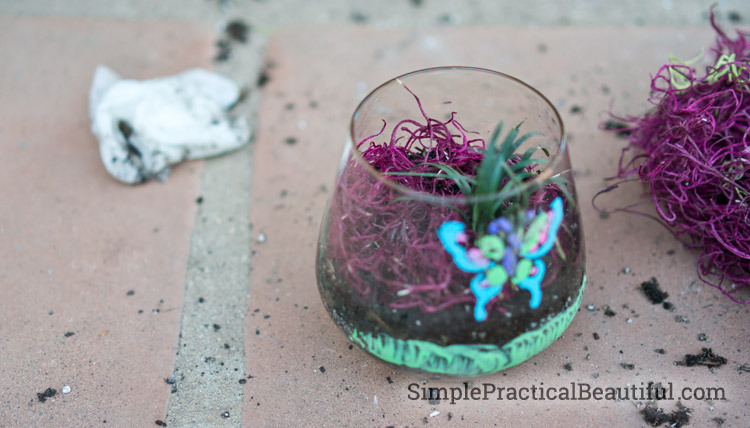 Anything miniature and nature-like would be a perfect addition to a fairy garden. Like this fairy garden fence made from popsicle sticks. 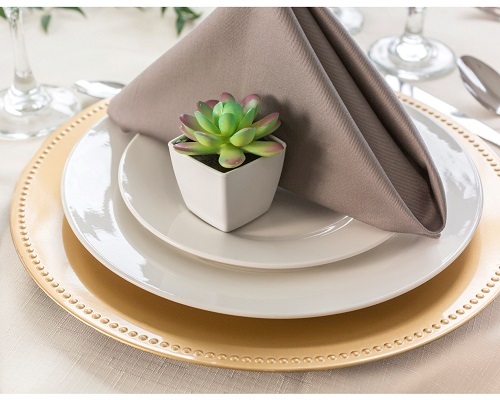 Succulents are also a low-maintenance gift that would add life and beauty to any teens bedroom. 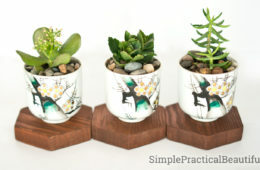 Plant one in a tea-cup pot to make it adorable. 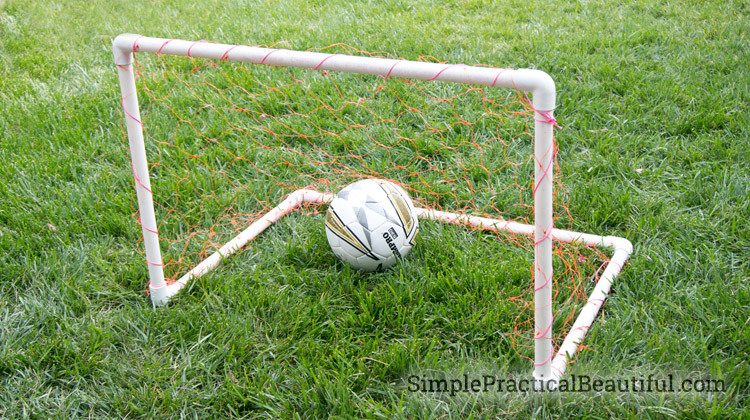 Make a soccer goal for your favorite athlete to practice kicking around a soccer ball in her own backyard. Lego Friends might be a better gift for younger tweens than teens, but my girls love having outfits that match their favorite toys. 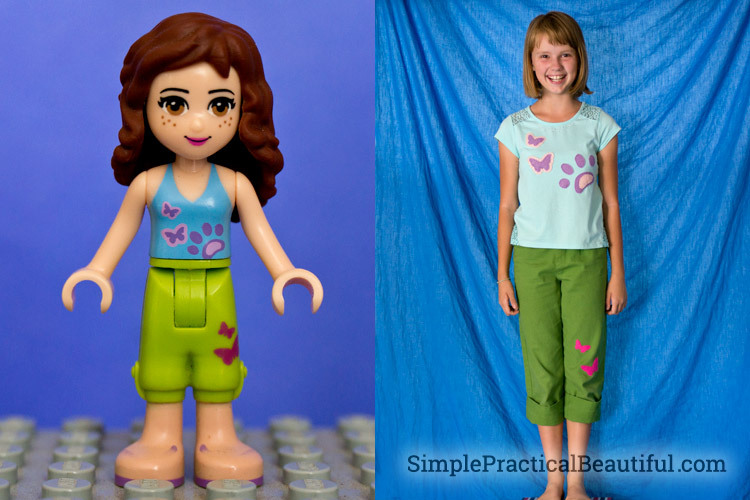 And these Lego Friends outfits are simple to make with just a little hand sewing. Thank you, Nicole. 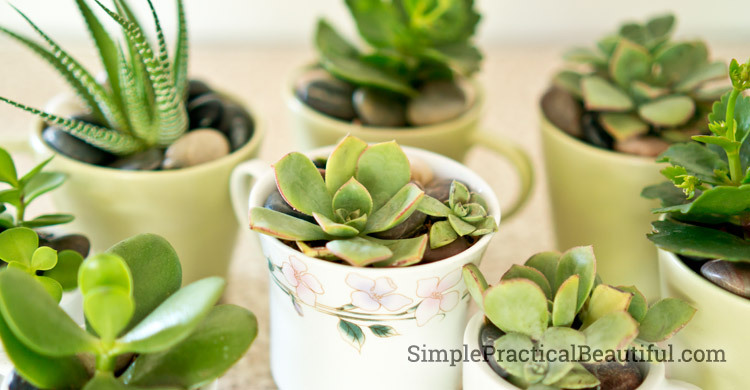 The teacup succulents were a lot of fun to make and give as gifts. 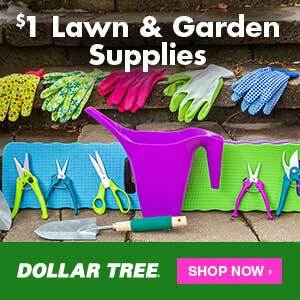 What a great collection of gift ideas. My girls are a little older but I can still see them getting excited over some of these gifts. Anything having to do with jewelry will make them happy as they already have too much, in my opinion. 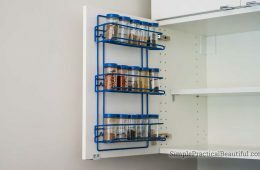 And they need to finally get them organized. Pinning.